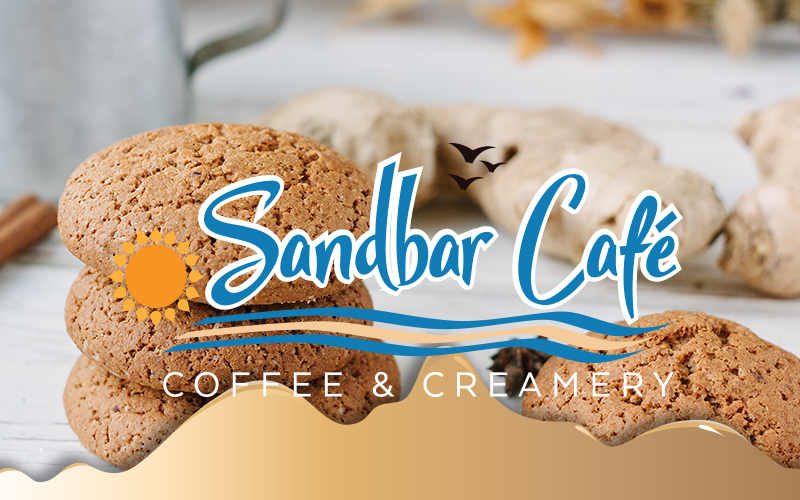 The Sandbar Café, Coffee & Creamery located in the Manitou Beach Village on Devils Lake Highway is a gathering spot where family, friends, neighbors and visitors can find a menu full of house-made breakfast and lunch items, with Signature Items that will be your go-to. Try new taste experiences through our Creations of the Moment! 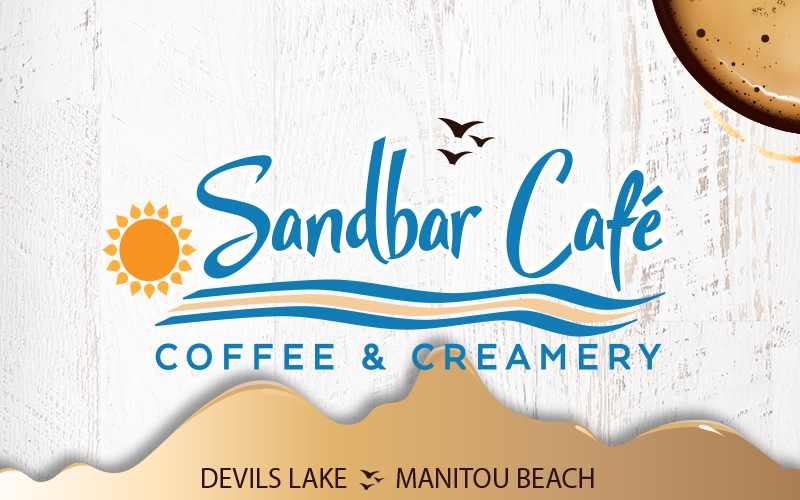 We offer made-in-Michigan favorites Zingerman’s Coffee and Mackinac Island Creamery premium ice creams. 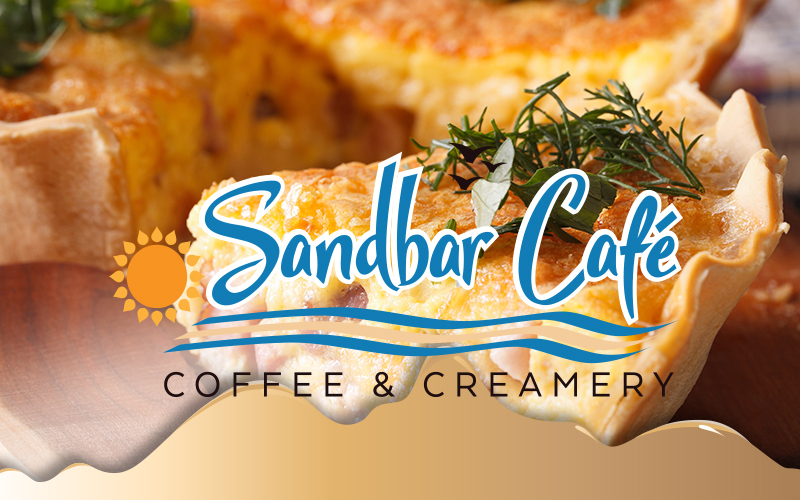 Relax in our comfortable indoor and outdoor dining areas. 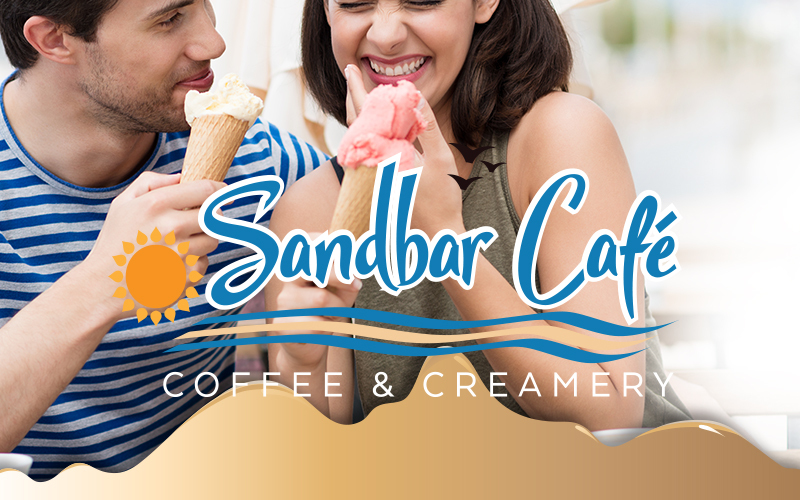 Stay a while and enjoy our free WiFi, play a board game or cards, take a book/leave a book or just enjoy the folks around you! 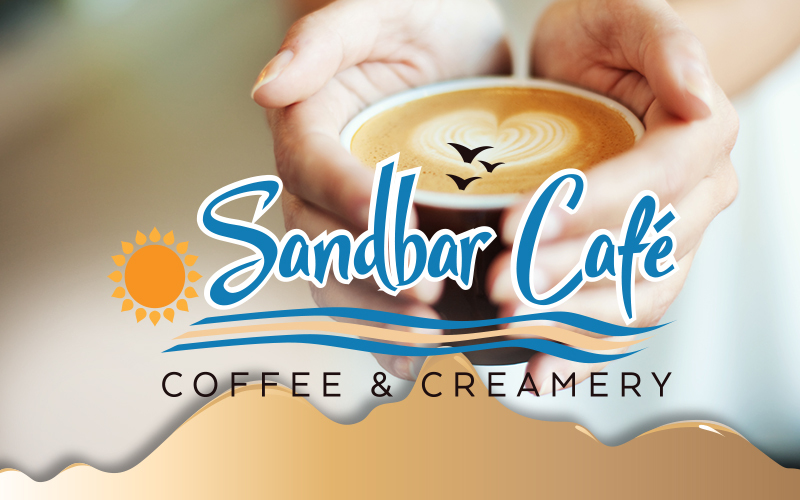 We look forward to welcoming you to the Sandbar Cafe, Coffee & Creamery.